During National Fire Prevention Week, October 8 - 14, 2017, the Mount Vernon Fire Department focused on promoting fire safety and prevention. 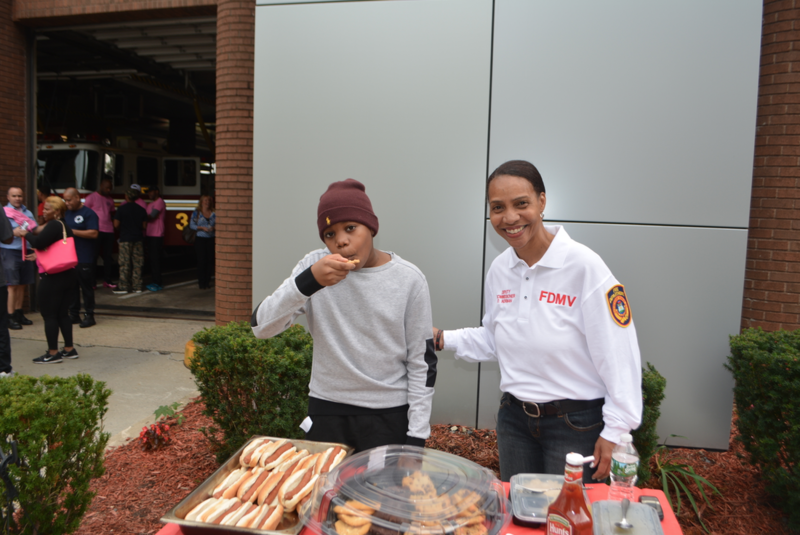 On Saturday, October 14, the Mount Vernon Fire Department, along with Local 107 and the UFFA, conducted an “Open House” for the Mount Vernon community at the Third Street Fire Station. 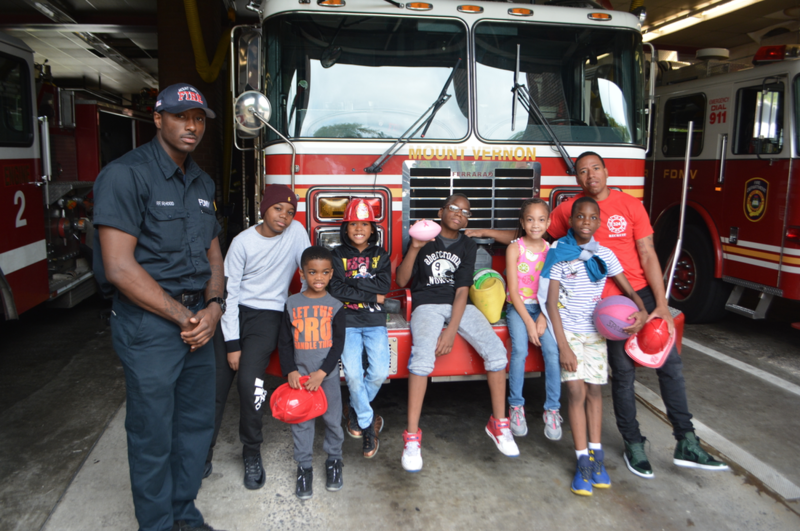 Many citizens flocked to the fire station to meet and greet Mount Vernon’s Bravest. 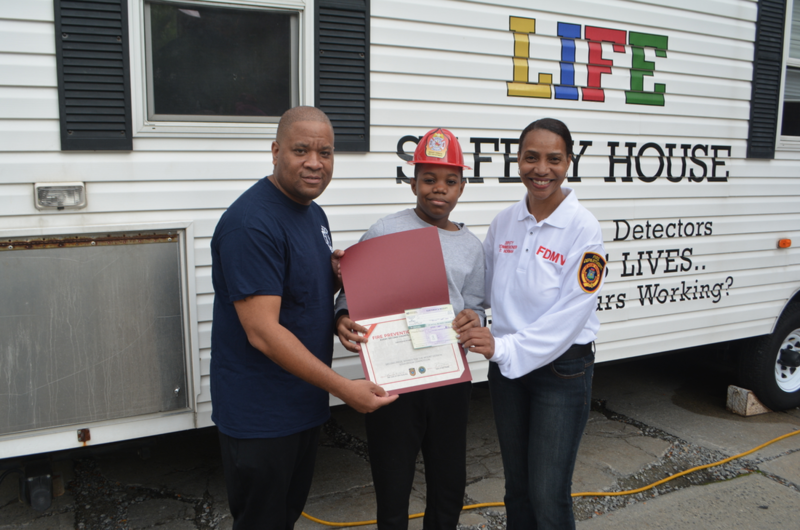 Many of the citizens, along with children, boarded a fire safety trailer where they were taught about fire prevention and had an opportunity to meet the local firemen. 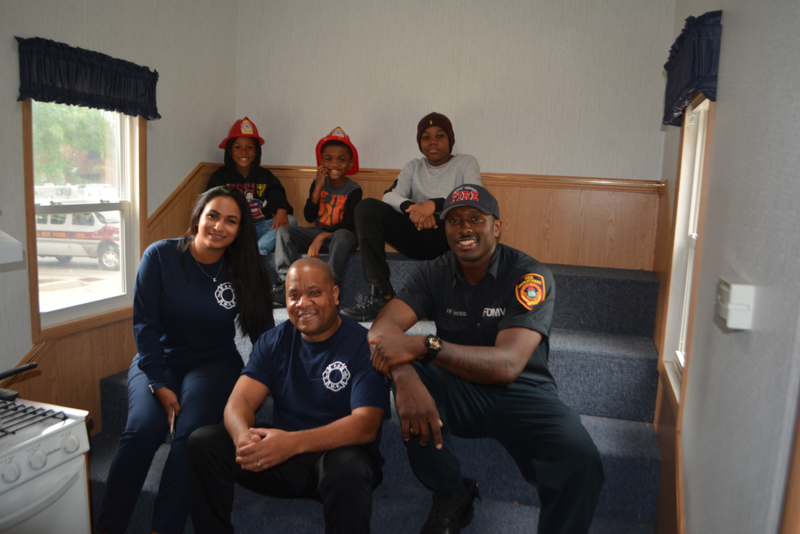 Earlier in the week the Mount Vernon Fire Department conducted a Firemen's Galleria in conjunction with the Mount Vernon Public Library, and the fire department was showcased to the public. Local 107 and the UFFA also conducted an essay/poem/poster contest involving local schools. First Prize ($100.00) was awarded to Samuel Lewis, an eight-grader at Amani Charter School. Second prize ($50.00) went to Tahir Phipps-Elliott, a seventh-grader at Amani Charter School, and Honorable Mention ($40.00) went to Joshua Jones, a seventh-grader at Turner Middle School. Local 107 and President Kevin Holt of the UFFA and the Mount Vernon Fire Department provided all donations.